Wow, I've been a horrible blogger. But it hasn't been because I've been lazy... ok well maybe a little bit... ok alot of the reason. So many things have been going on in the last year, feels like a whirlwind. Lets start off with some of the good! I GOT A BOOK DEAL. Woot! We're editing now and doing some changes to the cover and such. But you can pre-order on Amazon right now! Click the link to the cover below! Also I've been doing writing for a variety of different sources. I have my monthly column in HOT ROD Magazine. 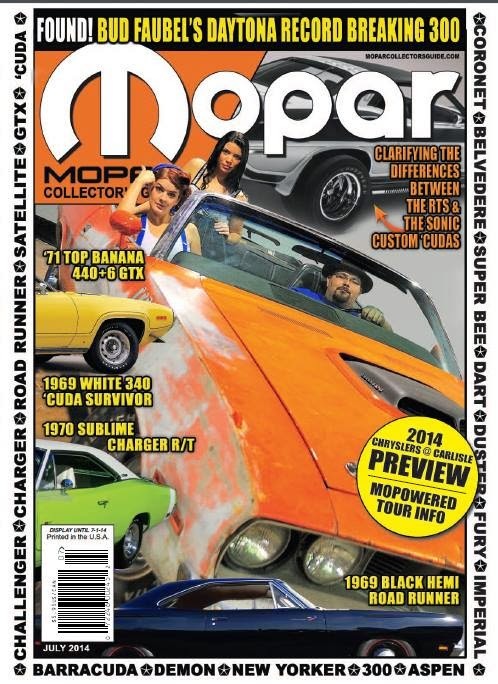 Also I've had works in Muscle Car Review and Mopar Collectors Guide, with future column in Survivor Car Australia. In addition to written and photographic work. 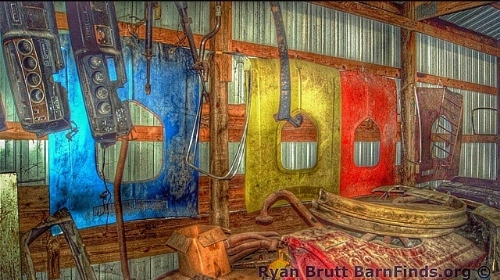 I helped arrange the Muscle Car and Corvette Nationals Barn Find / Hidden Gems display for the 3rd year with more amazing cars then ever. You can see the coverage in a variety of magazines coming out now and on my own blog on HOT ROD Magazine's website. 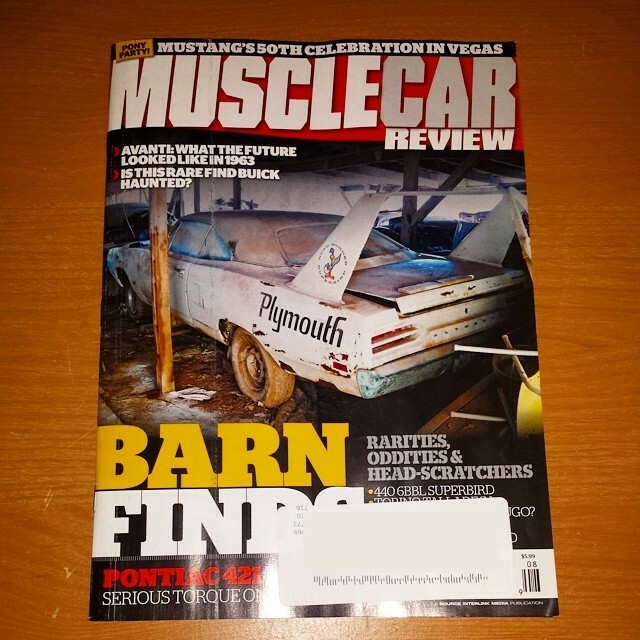 Last year's work on Muscle Car and Corvette Nationals Barn Find Display gave me my first, and hopefully last, cover shot with me in it! You can actually download and read the article. But I've been very active on my Facebook page, The Auto Archaeologist, I'm also on Instagram as theautoarcheologist and twitter as "autoarcheology". Of course most of my pictures end up on Flickr at some point. http://www.flickr.com/hemipwr70/. On the other side of the coin, the company I was working for downsized, and I was part of that downsizing. So I've been without a full time job since then. 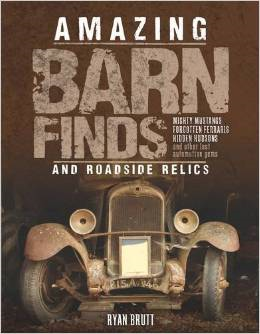 But it has allowed me to travel a bit more and see more Barn Finds! But do not worry, I am back on the case! I have a ton of backed up blogs I have to put together. So they will start trickling out! If you have any questions or any leads on cool cars. Drop me a line!